Circumstances surrounding the gruesome killing of Ahmed Hussein-Suale are unraveling. 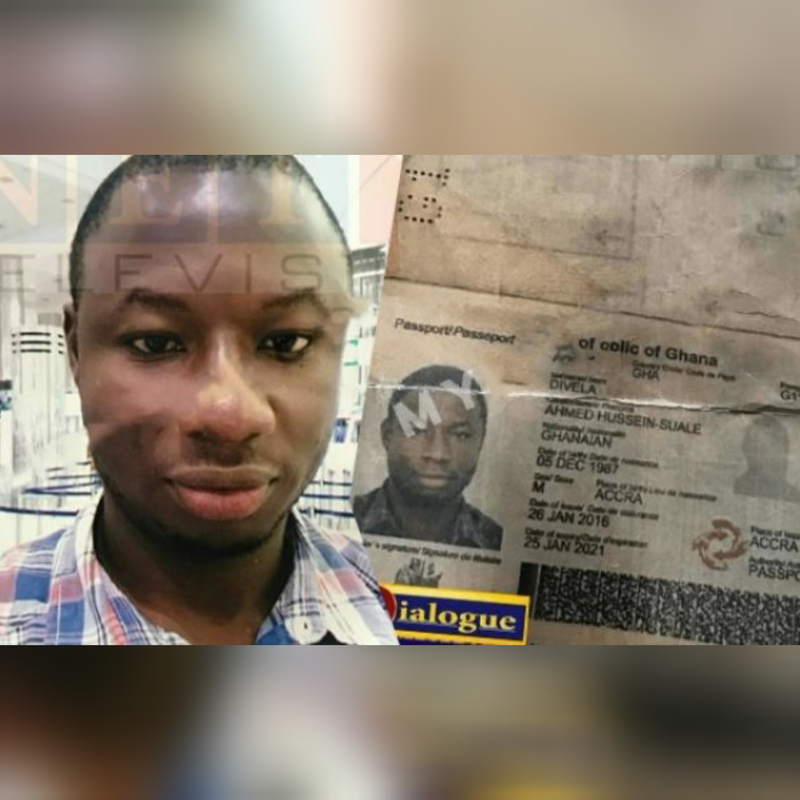 It has emerged that Ahmed, a member of the Tiger Eye PI, was reportedly living in fear until he was shot and killed a few metres from his house at Madina in Accra on Wednesday night by two unidentified men. President Akufo-Addo, Ghana Journalists Association (GJA), International Federation of Journalists (IFJ), Media Foundation for West Africa (MFWA) and many others have all condemned the gruesome murder of Ahmed. In a short message, President Akufo-Addo unreservedly condemned the ghastly murder of the undercover journalist, whose last assignment was said to be the #Number12. The party added its voice to the clarion calls for the speedy apprehension and prosecution of the perpetrators of the dastardly act. The party, however, cautioned against public demand for the arrest of Kennedy Agyapong, NPP Member of Parliament (MP) for Assin Central. A witness claimed the two men alleged to have committed the crime were at the deceased’s premises for hours before the incident. He averred that the culprits – one tall and the other short – loitered around the vicinity till about 10pm when they attacked and killed Ahmed while he was driving out of his family home at Madina. “When they saw that he had entered his car, the tall one said to the short one ‘give it to me’ and then he shot him,” the resident said. He further indicated that Ahmed, in his bid to move away from the killer, drove the car into a hairdresser’s salon just across the street. “The other man who had hidden behind an electricity pole then followed and gave him two more shots before jumping on the motorbike and they sped off,” he added. He said attempts by residents to chase the culprits proved futile as no vehicle was willing to go on the hunt for the killers. “We went into the house to get people to take Ahmed to the hospital but he died in his car,” he narrated. Brother of the late Ahmed, Ibrahim Kamal, told the media that the family was awaiting an autopsy report from the police. The late Ahmed was buried at the Madina Cemetery yesterday. Meanwhile, the Ghana Police Service has announced a bounty of GH?15,000 for information that will lead to the arrest of the assailants. It urged the public to volunteer information that would lead to the arrest of the suspects. The police also released their social media handles and other contacts, including e-mail: padphotopol@gmail.com, Facebook: GhPoliceService, Twitter: @GhPoliceService. People can also call the police on the following telephone numbers:0244623866, 0242814863 or toll-free numbers 18555 and 191 to help track the suspects.